Chelsea boss Maurizio Sarri revealed that he has been assured by the club board that Callum Hudson-Odoi will not be going anywhere this month. The 18-year-old winger has been strongly linked with a switch to Bayern Munich after the German club’s sporting director Hasan Salihamidzic confirmed their interest earlier this month. Chelsea have reportedly turned down three bids from Bayern and a transfer request from Hudson-Odoi himself. 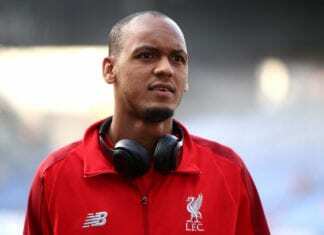 The youngster is understood to be frustrated with his role at Chelsea this season with just 61 minutes of Premier League action under his belt, despite starring in cup games. 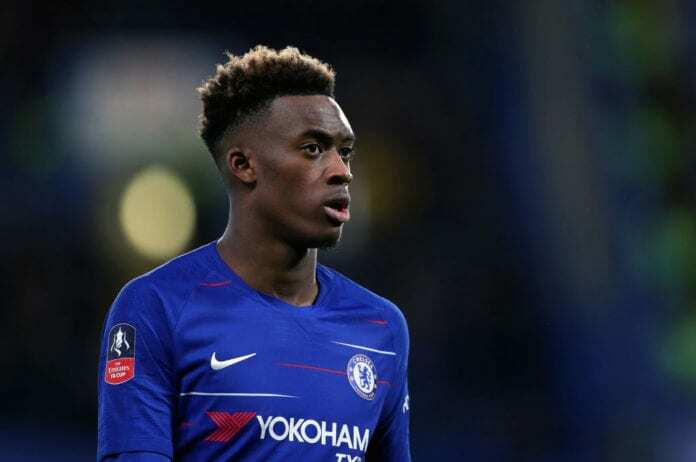 But a delighted Sarri is confident now that Hudson-Odoi will be going nowhere and expressed his satisfaction with the young star’s development. 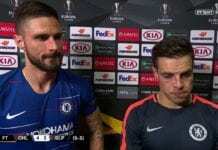 “The club told me in this window he will remain with us for sure, and very probably also in the next,” said Sarri on the club website. “I am very happy with this. “I am not frustrated. As I said before, on the pitch he is doing very well, in training and in matches. “I am very happy with him, I’m not very happy with the situation, of course, but I know very well every big team here in England has the same problem. 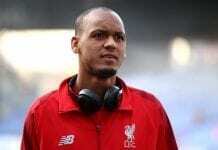 He added: “It’s not easy to keep these young players. “He is, of course,e one of the best 18-year-olds in Europe, so it’s very difficult, but the club told me he is out of the market for sure [now], and probably he will be out of the market in July. The Blues will next take on Bournemouth in a Premier League match at the Vitality Stadium on Wednesday night.